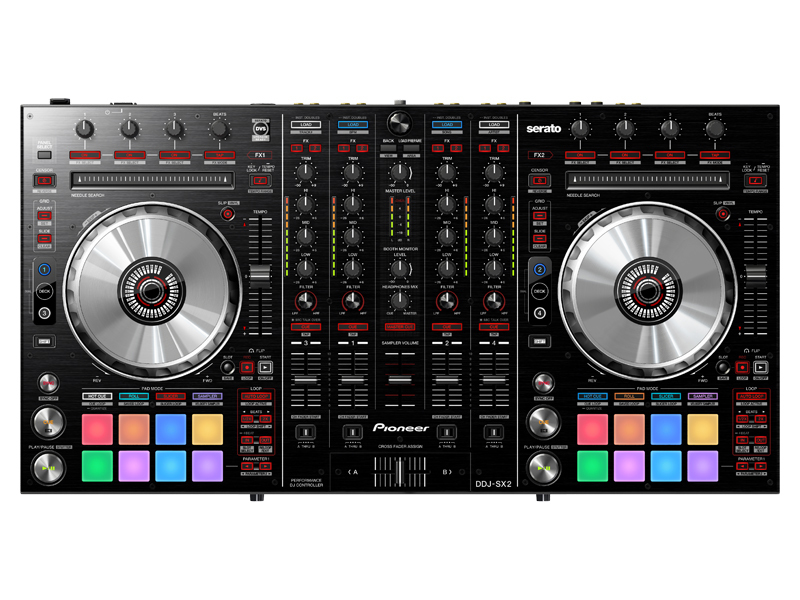 The DDJ-SX2 Serato DJ Controller from Pioneer provides 4 channels of DJ performance control. 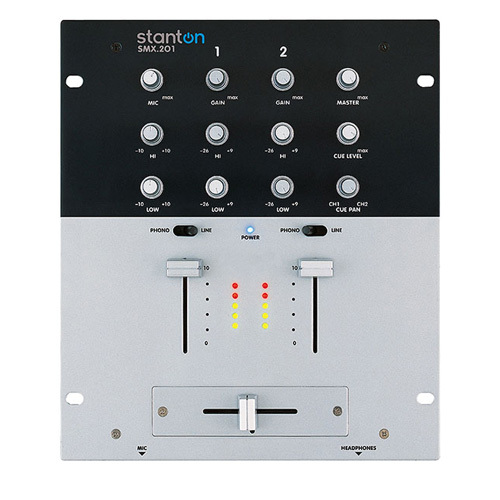 The SX2 features the Serato Flip function with dedicated buttons for recording and calling up sequences of hot cue operations such as repeating, skipping and rearrangement of musical parts. The ergonomic design features 8 performance pads on each scratch deck with Hot Cue, Roll, Slicer and Sampler functions. The large aluminum jog wheels can be Dual Deck enabled at the push of a button, allowing two tracks to be controlled, scratched and hot-cued simultaneously. The SX2 also functions as a standalone mixer capable of connecting mics, turntables, CD players and other external audio sources. The center panel of the DDJ-SX2 is a 4-channel mixer with a built-in soundcard, low-jitter clock and high-performance digital-to-analog converter. 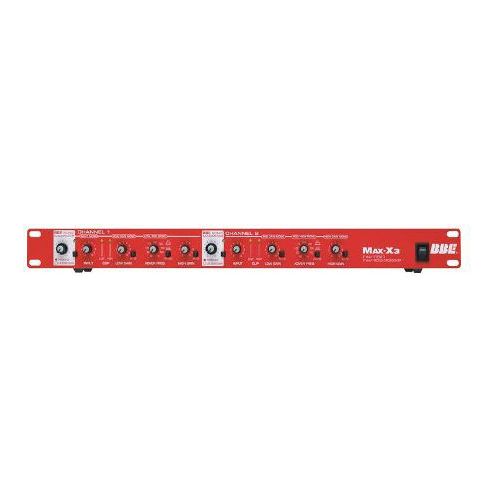 Each channel features trim, FX, 3-band EQ/rotary kills, a two-way filter, and level fader. The SX2 ships with a DC power adapter and a USB cable. Each of the eight soft-touch multicolored performance pads are backlit and velocity sensitive. The Serato Flip function records and calls up a maximum of six orders and intervals (sequences) of HOT CUE operations. 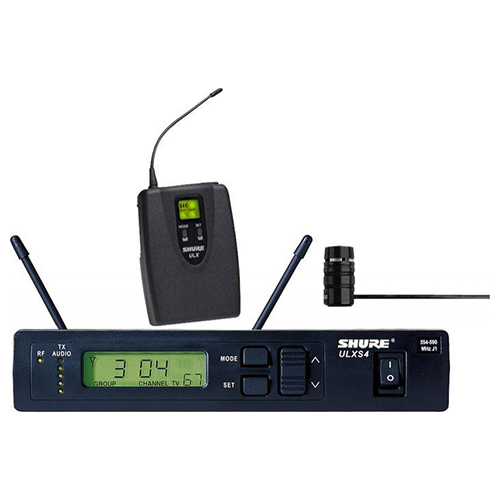 The specially designed operation buttons allow for one-touch recording and calling up, which allows for intuitive rearrangement of musical parts. By skipping and repeating hot-cued sections of a song, one can remix an arrangement on the fly. When activated, Slip Mode silently continues song playback during a loop, reverse or scratch and continues audible playback at the exact time when the loop, scratch, hot cues is ended, resulting in smoother transitions. Users can immediately jump to a specific part of a music track with a simple touch of the Needle Search pad. Supports Digital Vinyl System (DVS), which allows for analog turntable and CD player control over the Serato DJ software.